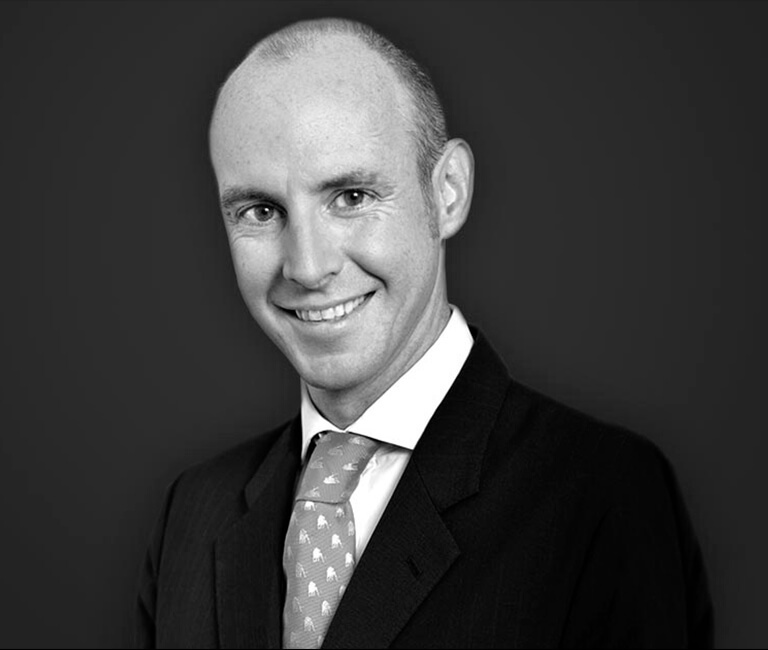 Daniel Hannan is a writer and journalist, and has been Conservative MEP for South East England since 1999. He was educated at Marlborough and Oriel College, Oxford. He has written seven books on European policy, including The Euro: Bad for Business, A Guide to the Amsterdam Treaty, The Case for EFTA and The Challenge of the East. He is also the author of The Plant: Twelve Months to Renew Britain. Daniel writes regularly for The Daily Telegraph, and has also contributed to several other publications including The Wall Street Journal, the German daily Die Welt, the Swiss weekly Weltwoche, The Australian, The Sunday Telegraph, The Catholic Herald, Freedom Today, the Brussels Journal and The Spectator. He speaks French and Spanish. Daniel is married with two little girls, and lives in London. He blogs every day at www.hannan.co.uk. Buy more books by Daniel Hannan .